Two visitors from Germany had an unpleasant welcome to Barbados after an encounter with a vagrant, 36-year-old Allan Terrance Walcott. Walcott, who is unemployed and of no fixed place of abode, appeared in the District A Magistrate Court charged that on December 27, 2016, he loitered on Broad Street with the intent to commit theft. The court heard that on the mentioned date the virtual complainants, two cruise ship passengers from Germany, arrived in Barbados on the December 27, ventured into The City by foot and went to the Scotiabank Automated Teller Machine (ATM). After the visitors had used the ATM, they were approached by the accused who begged them for money. The man had a one hundred dollar note in his right hand and the accused snatched it and ran away. He was pursued and caught in the area of Barbarees Hill. The cruise ship passenger was leaving the island at 5 p.m. and decided not to pursue the matter. 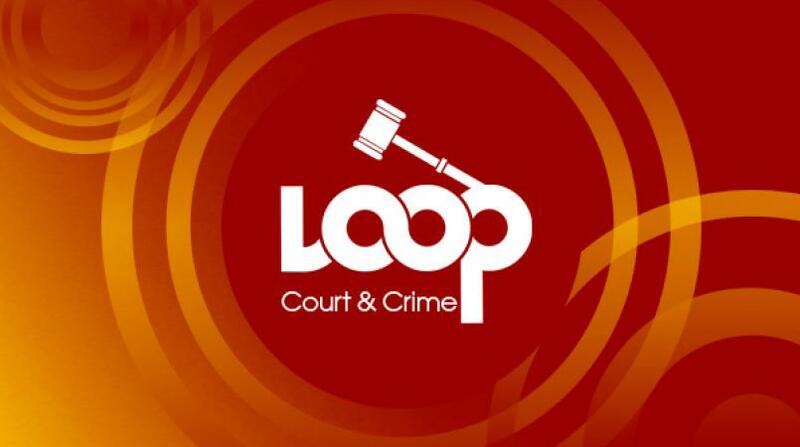 Magistrate Douglas Frederick questioned the prosecutor as to the nature of the charge where he noted the accused was charged with intent to commit theft although he had stolen the money. The out-patient of the Psychiatric Hospital, who admitted to having schizophrenia, seemed unable to properly communicate with the Magistrate and a decision was made to remand him to the Psychiatric Hospital for the “safety of the public”. He will return to court on January 19, 2017.